To celebrate the arrival of The Open 2019, we're giving one lucky primary school class in the County Fermanagh area a chance to win a one-hour golf lesson with PGA professionals at The Faldo Academy at the stunning Lough Erne Resort. It's a fantastic opportunity for local school children to be inspired by the world of golf, to have fun together and enjoy the amazing game of golf ahead of the tournament. 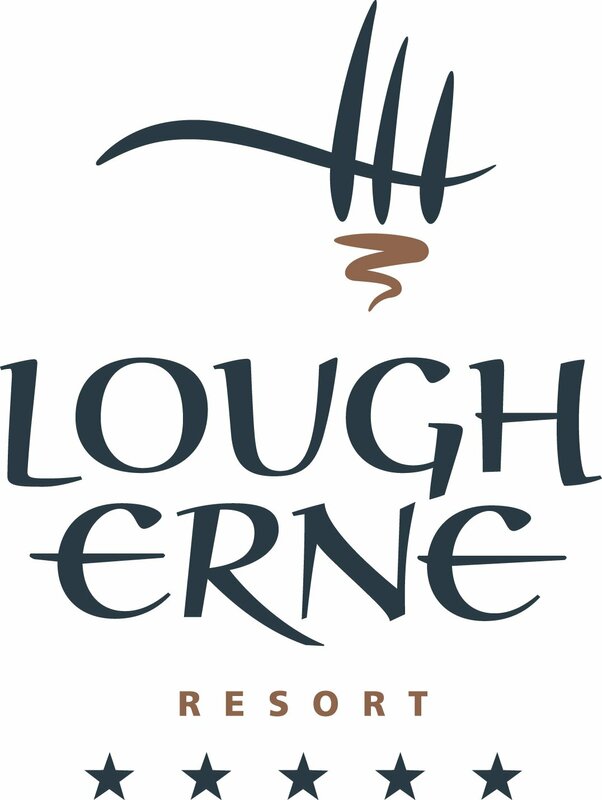 The Lough Erne Resort provides the ultimate 36-hole golf experience and has been voted as one of the top golf resorts in Ireland. Featuring two championship golf courses including the renowned Faldo Course; golfers can also hone their skills at The Golf Academy, or practice at the all-weather driving range. 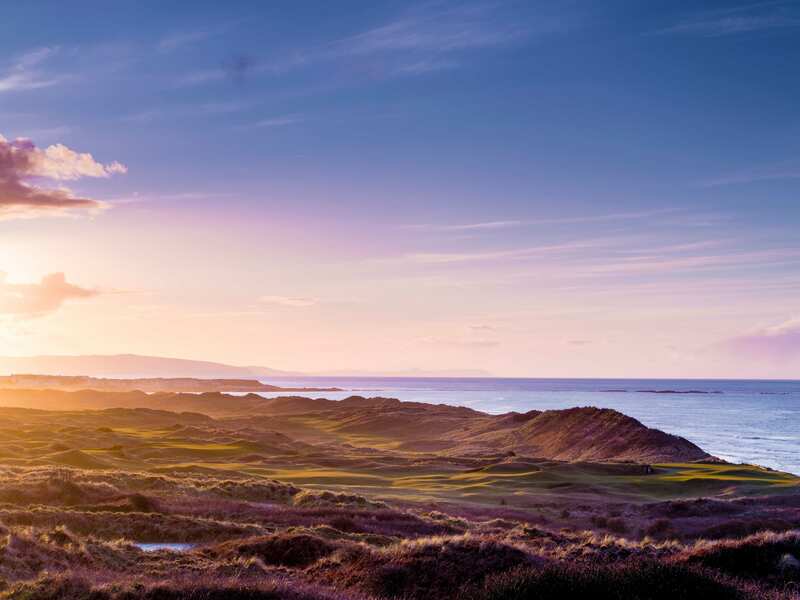 Northern Ireland is truly made for golf, with our legendary local golfing heroes and with 95 golf clubs including the championship Faldo Course at Lough Erne Resort, Northern Ireland is truly made for golf so explore more and book at discovernorthernireland.com. 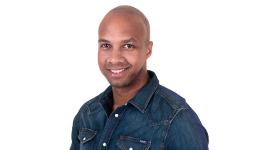 The winning prize is a one sixty minute golf lesson for up to 30 children with their accompanying teachers. All children are the responsibility of their school teachers and carers and not Lough Erne Resort.